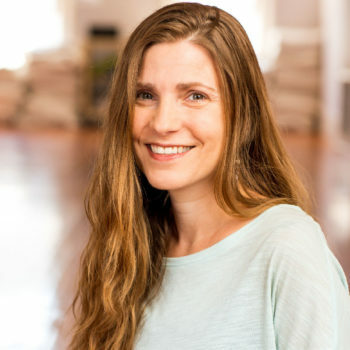 Yoga Garden SF has been helping people advance their practice and build professional careers for over 20 years. Our alignment-based Vinyasa yoga teacher training gives you a solid foundation of technical excellence combined with philosophical depth, enabling you to teach your practice. Receive expert instruction and diverse perspectives from accomplished teachers, Stacey Swan, Karen Macklin, Christie Rafanan, Rebecca Rose Mayne, Michelle Bouvier, Max Kopeikin, & Brooke Corazón. Please Note: Teachers are subject to change. Graduate with confident teaching experience and RYT-200 certification with Yoga Alliance®. Real classroom experience, start teaching by day two! The more time that passes, and the more teacher trainings I see cropping up everywhere, the more grateful I feel for my experience at YGSF. It was a transformational time, and has directed my life time and again. So, thank you! 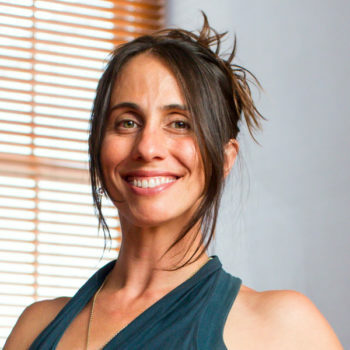 The teacher training at YGSF helped me deepen my understanding of yoga, not only yoga asanas and sequencing a yoga class, but also the philosophy and history of yoga. It also definitely helped me gain confidence in my abilities to teach. The level of professionally at the Yoga Garden SF is top notch. The focus on anatomy, alignment, sequencing, history, philosophy and TEACHING is key preparation to teaching in the real world. 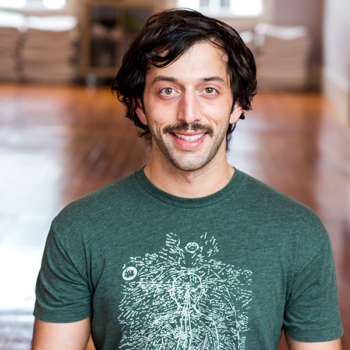 I heard about Yoga Garden SF’s Teacher Training from my good friend, Sasha, who is also an alumni of the 200-Hr program. The training was very helpful in preparing me to teach postures, sequence a class, and provide adjustments. 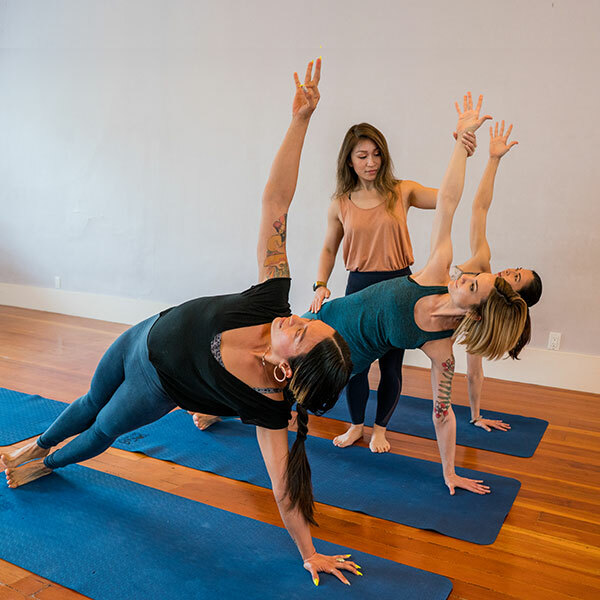 The curriculum at Yoga Garden SF's YTT is well composed and balanced, which meant that we would get a healthy dose of not just yoga philosophy, but also information on anatomy, alignment, adjustments, sequencing and an emphasis on practical teaching skills. YGSF’s curriculum offered all of that from a range of different experts. This program was amazing. All of the teachers were incredible and brought something unique to the program as well as an expertise that a single-teacher led training likely could not achieve. I would highly recommend it. I recommend this program with all my heart for someone who wants to deepen their practice and to learn the skills to teach yoga with the proper cues and alignment. You will get knowledge on how to build your business as a yoga teacher. But more than that, I will recommend this program to someone who wants a change in their life for the better. Yoga Garden provided me an amazing opportunity to further my educational goals regarding yoga, and add a diversity of knowledge in anatomy, vedic philosophy, and physical asana. I really appreciated the depth of knowledge the teachers held as well as their adaptability and allowance for different yogic schools of thought. Going in I was just excited to be doing my yoga teacher training, but I didn't expect to meet such amazing people. I can't imagine doing my training at any other studio, the teachers and my fellow students were great, the curriculum was really well made and my all around experience was amazing. I feel lucky to not only have built a solid foundation during these four weeks, but done it alongside the most inspiring, loving and amazing classmates! I’m grateful for the experience and excited to continue the journey with new friends, teachers and a newfound appreciation and love for yoga! A $500 deposit is due upon enrollment to hold your spot. If you cancel 30 days or more before the start of the program you will forfeit $250 of your deposit and the remaining balance will be refunded. If you cancel within 30 days of the start of the program, you will forfeit your entire deposit. Your payment is due in full 30 days before the start of your program.